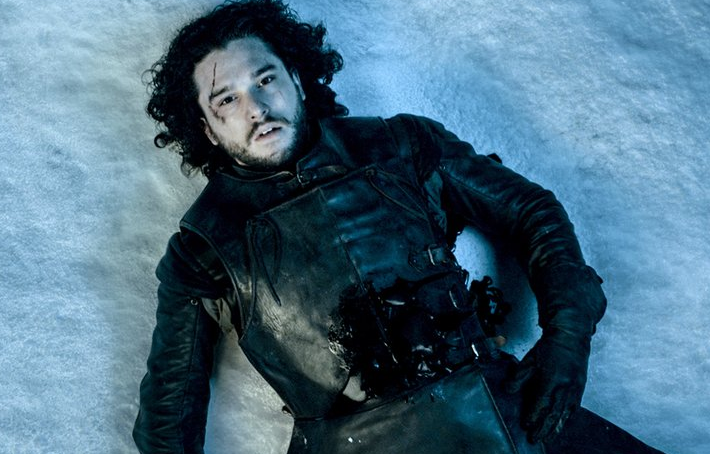 Game of Laughs: HBO Vice President says Jon Snow is "absolutely dead"
HBO Vice President says Jon Snow is "absolutely dead"
HBO and the Game of Thrones show creators, along with Kit Harington have been saying that Jon Snow is dead but the fans are not in a mood to believe them. So now we have HBO's executive vice president of programming, Michael Ellenberg telling us the same thing just to make sure that we believe them that Jon Snow died during the season finale when the brothers of the Night's Watch betrayed and stabbed him. 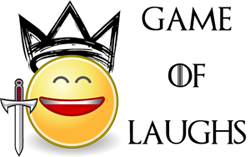 During the Edinburgh Television Festival, Michael Ellenberg told the audience that Jon Snow is absolutely dead. The point to be noted is that even if Jon Snow is dead, it might not mean that his role in the series gets over. Fans believe that he will be resurrected by Melisandre. Also we have seen Kit Harington in Belfast and he has also been spotted with some members of the cast. Also there is this new and crazy Jon Snow theory that takes Game of Thrones into Star Wars territory and who knows, the theory might be true. All we can say is that HBO must be saying the truth when they say that Jon Snow is dead but there are high chances that he might come back.